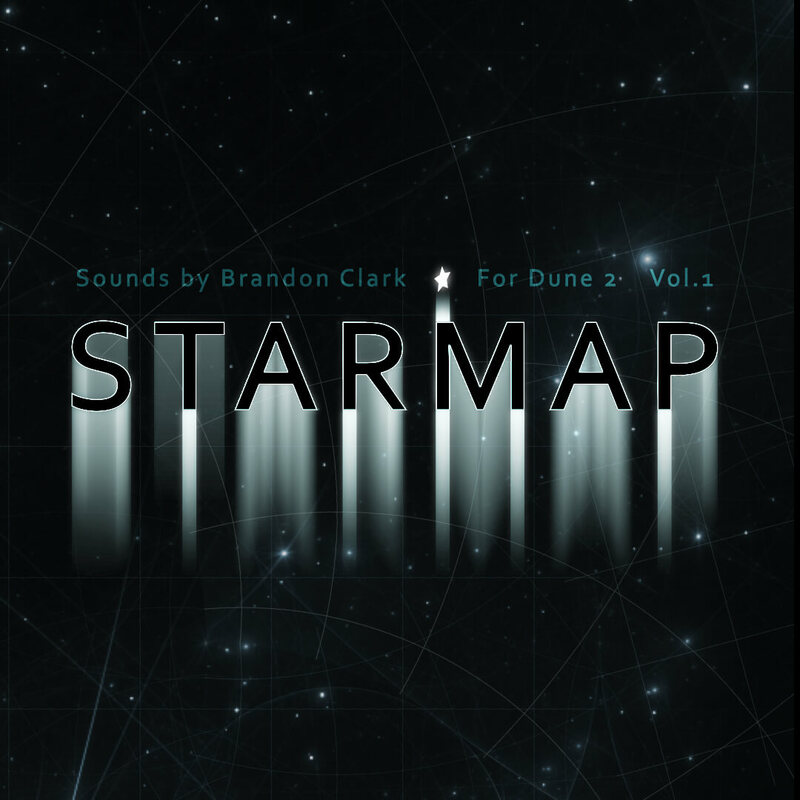 I’m very pleased to offer a royalty free demo set for “Starmap Vol. 1” for Dune 2. You are free to use these sounds in your own commercial or non-commercial productions. *Note – Starmap Vol. 1 wavetables need to be placed in your designated wavetables folder for Dune 2 in order for some of the patches to work as intended.